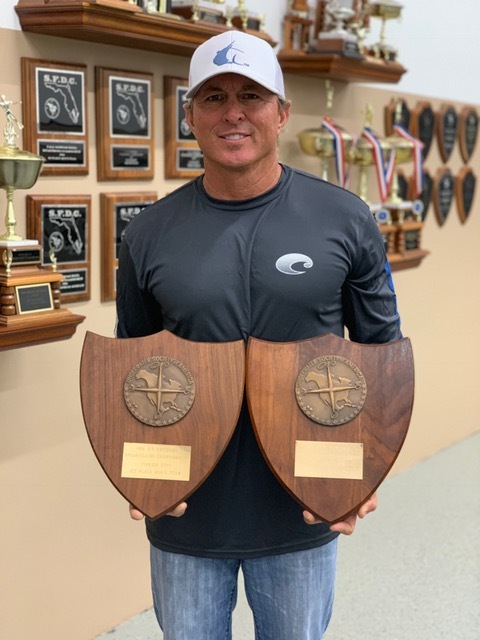 I started commercial spearfishing & lobstering in high school with Mike Malvasio ( fellow Hall of Fame inductee ) . What started as just a means for extra spending money turned into a full time job for several years . 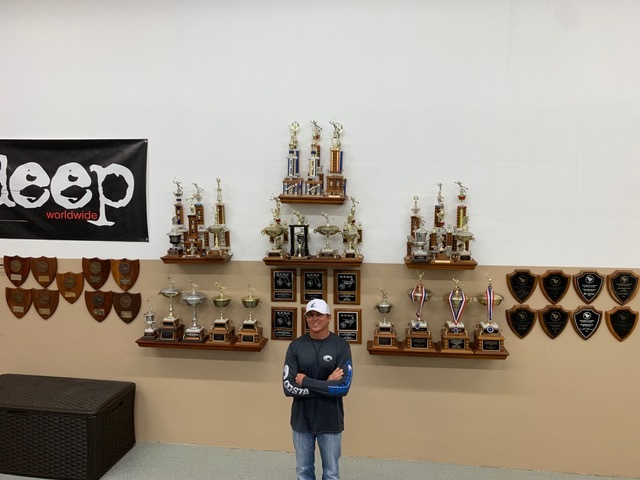 We met Ray Lang at a fish market one day & he convinced us to enter a local state elimination tournament. We showed up & although it seemed a little intimidating, we finished third place team. 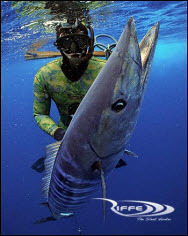 Ray was the owner of 3 dive shops in south Florida & and pretty involved in the spearfishing community . 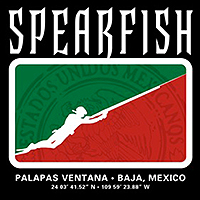 In 1984 he asked me to join his spearfishing team . I was all in & he taught me the importance of scouting the area for fish many days before a tournament. There were a lot of talented divers at the time . Some of the legends were still competing at the time . Art Pinder , Don Delmonico , Carl Starling , Jack Kearns , Paul Daman just to name a few . Although our team had great physical talent , a big part of our success was simply putting in the scouting time & trying to outsmart the competition. 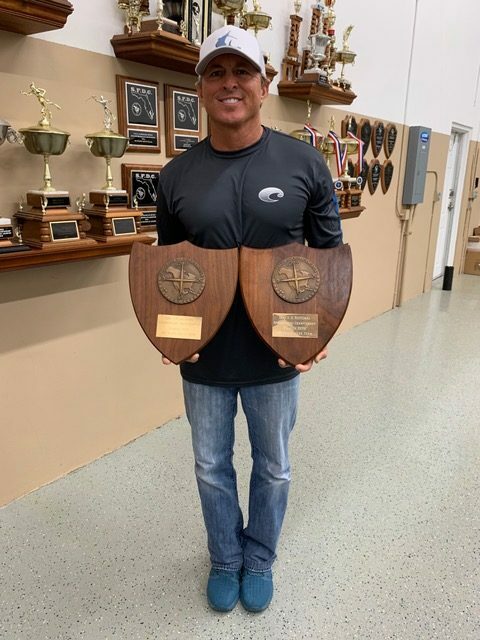 We won the 3 state elimination tournaments & I was the individual state champion in 1984 . We went to Rhode Island that year for the nationals & that really opened up my eyes to another level of competition. Well for the next 10 years I’m not gonna say we ran the table in local tournaments , but came about as close as you could get. I watched the Ernst brothers & Terry Mass dominate the national level . We manage to beat them & win the national championships in 1986 and 1988. They wrote the book on preparation & scouting the areas weeks & even months ahead . They were always the team to beat. 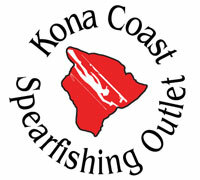 In the early 90’s , I transitioned away from competing & into chartering for fishing & diving trips. 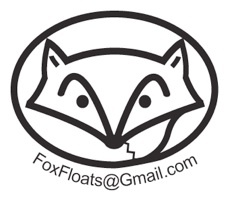 Fast forward thirty years & I’m still running Dive-Version Charters Inc. I am currently sponsored by Contender boats , Yamaha outboards , Garmin & Costa . I’ve had many people help & influence my diving career over the years . Starting in the early days with Mike Malvasio, Ray Lang and George Kelly. 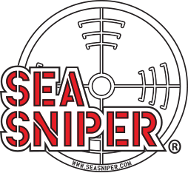 In the last 20 years or so , I’ve had the pleasure of spending a lot of time spearfishing with great friends like Joe Neber , Sheri Daye , Dr. Steve Bass and the late Dimitris Kollias from Greece. Dimitris had the greatest influence in my diving career hands down !! I was filming an episode of Speargun Hunter with Sheri Daye & he showed up on my boat as the back up videographer that day . We hit it off immediately & over the years developed a “brotherly like ” relationship. Before I met Dimitris , I thought I had reached my physical potential for Freediving. He just had a special way to articulate the fundamentals of the free diving . Everything from the physical techniques ( breathing , training , diet , etc) to the finest of details as far as dive gear is concerned . 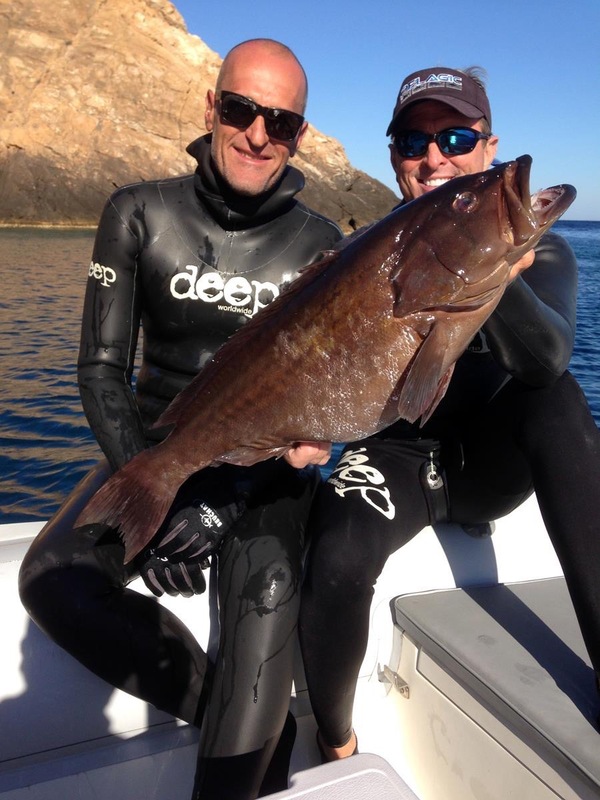 On a spearfishing trip in Greece, he demonstrated techniques & helped me get to a level beyond my personal best by far. 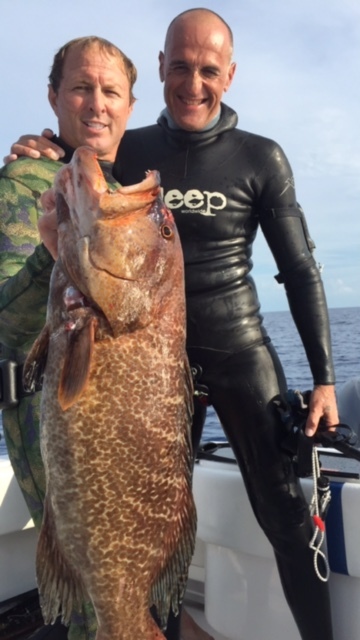 I had spotted a giant dusky grouper on a previous dive but told Dimitris it was pretty deep for me . Again , he had a way to instill the confidence I needed & convinced me to go for it . Knowing that he always had my back was the biggest confidence booster of all . Anyway , I dove down on that exact mushroom shaped rock and looked on both sides of it . 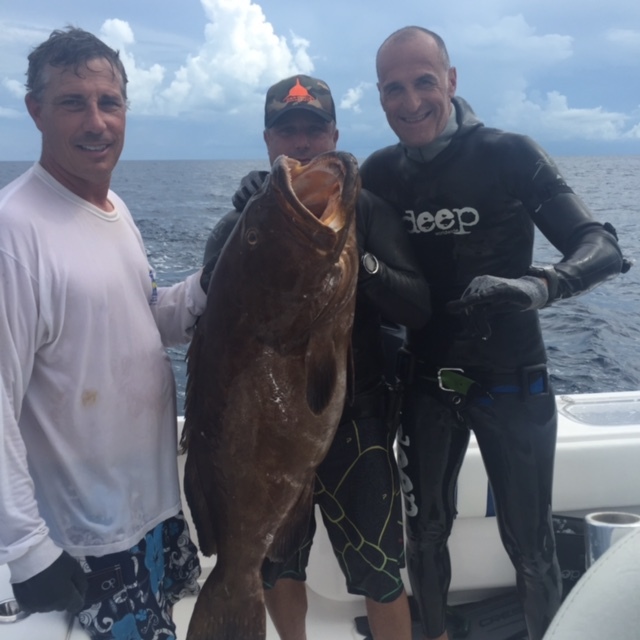 The damn grouper was gone & when I reached the surface , Dimitris had a big grin on his face . I explained that the fish was gone & why are you smiling ? He said to look at my watch . 135 ft. for 2 minutes , 10 seconds . 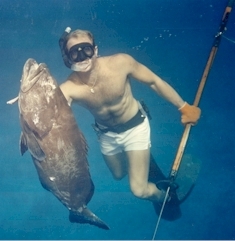 I’ll never forget that because it was & will always be my personal best while actually spearfishing.Why ? Because , there will never be another Dimitris Kollias watching my back . 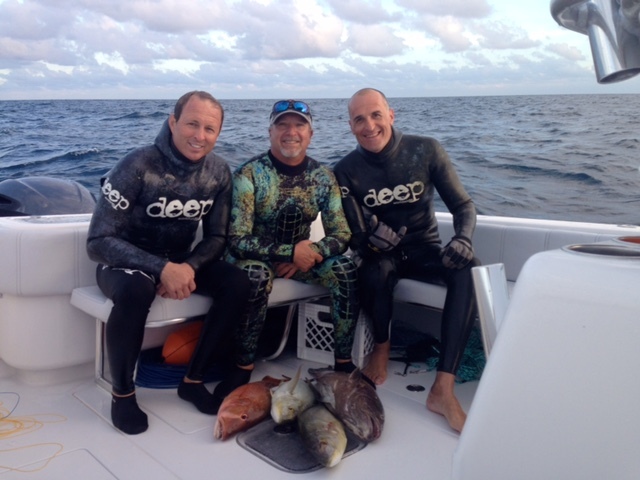 I continue to guide people at all different levels to chasing their underwater goals all over the Bahamas . I especially enjoy watching the younger divers improve & hone their skills over time . At the end of each trip , hopefully they have learned something from me whether it’s basic safety , different techniques for various fish , how to manage our increasing shark population or just fine tuning their gear . That is what keeps me coming back for more !